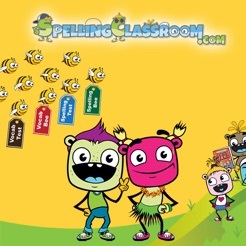 SpellingClassroom provides revolutionary processes that leverage interactive learning games in order to master spelling and vocabulary word lists. 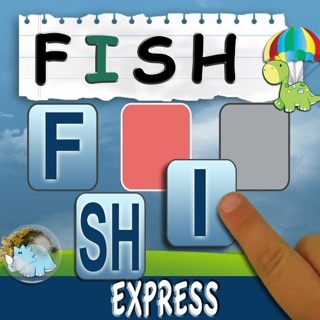 The most popular of our interactive lessons such as our Spelling Test, Flash Card, Speedy Speller and Word Jumble lessons and test are all included in our SpellingClassroom App. 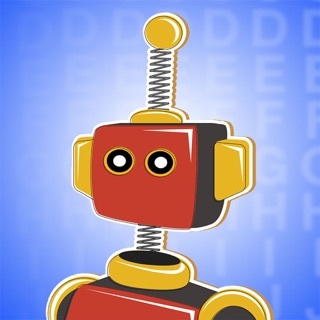 The SpellingClassroom App comes preloaded with hundreds of grade appropriate word lists for both spelling and vocabulary. It’s as easy as selecting the learner’s grade level and choosing between 40+ lessons/lists for both spelling and vocabulary. New User Interface, New User Experience and Performance Issues resolved. This app is terrible. I can’t even see our word lists. Once you click on a week, nothing happens. There is no menu, no help, no dashboard, nothing. I can’t imagine what my son would think if I left him on his own with this app. What a disappointment. We are paid for a year and I’m really irritated that your app is so bad. 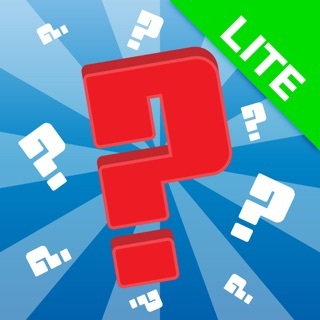 I will change my rating when all word list that are available on the desktop are also in the app! 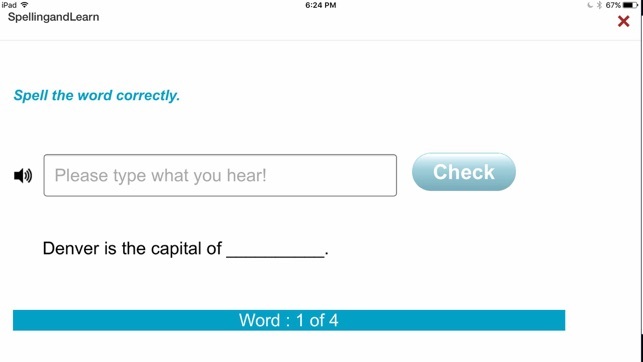 Vocabulary is not a available for my 7th grader!